What can meetings and events borrow from Hollywood hype? One of the blockbuster season’s most anticipated movies is “Iron Man 2” — and to help promote it, what is Marvel Studios leveraging but the power of trade shows. Marvel has created an elaborate Web site for Stark Expo 2010, an exhibition run by Stark Industries, which is the multinational company owned by the movie’s hero, Tony Stark. 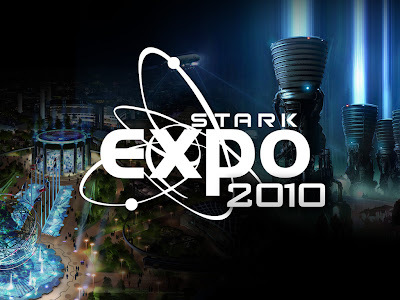 The make-believe expo seems to be set on the grounds of the 1964 New York World’s Fair in Queens, and, perhaps coincidentally, is scheduled for May 7, the very day that “Iron Man 2” opens in theaters.